I had the opportunity to work with ForwardX robotics luggage as a TV commercial wardrobe stylist in Los Angeles. As a commercial wardrobe stylist for photo/video shoots, I constantly need to dress models or actors for certain themes or products. This can involve planning the wardrobe, purchasing the clothing and accessories, fitting the models or actors, and staying on set to make sure the talent looks production ready. After the production days are wrapped I return the clothing and accessories. 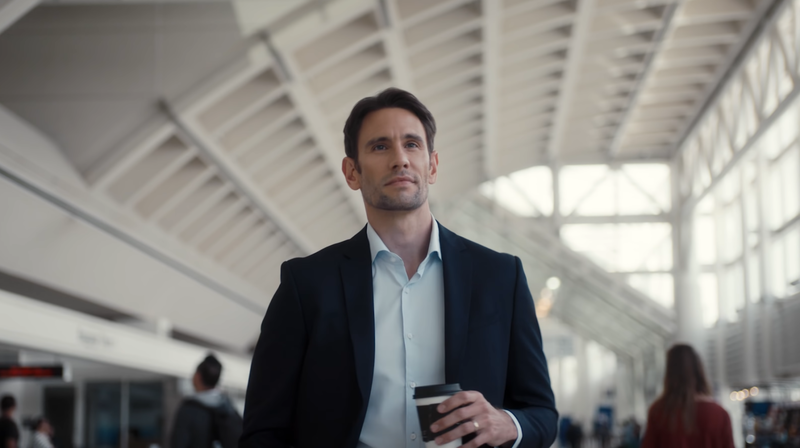 In this corporate commercial video the production was going for a modern, business casual look. Our main talent had a very corporate dress code, his outfit had to look professional. The other cast included TSA agents, stewardesses and passenger extras for wardrobe styling. The shoot took place at an airport nearby Los Angeles. We were filming for 1 day. 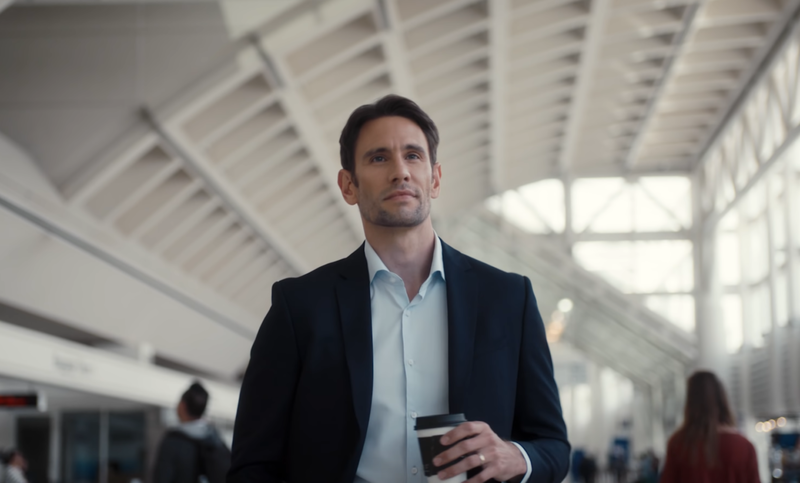 For this particular TV commercial we had to follow a strict dress code policy and make the wardrobe look like real TSA agent uniforms and stewardess dresses. I love working in this industry as a TV commercial wardrobe stylist. My main focus is to bring order, organization and creativity to productions. ForwardX is committed to deliver the most intelligent and intuitive-designed robotics, powered by the most cutting-edge computer vision and self-driving technologies. This is the first suitcase which has a robotic engine inside. Consumer robotics is currently being marketed to the public and ForwardX is one of many on the cutting edge of technology shaping the future.